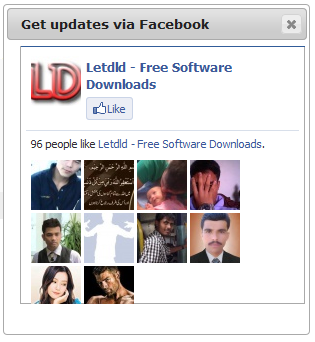 The Facebook Like button enables users to make connections to your pages and share content back to their friends on Facebook with one click. It is easily to add the Facebook Like button to your blog just by copy and paste simple HTML code to your blog template as the following direction. You might want change the width and height of the iframe to fit your blog design. Since the iframe content is hosted by Facebook, the button can display personalized content whether or not the user has logged into your site. 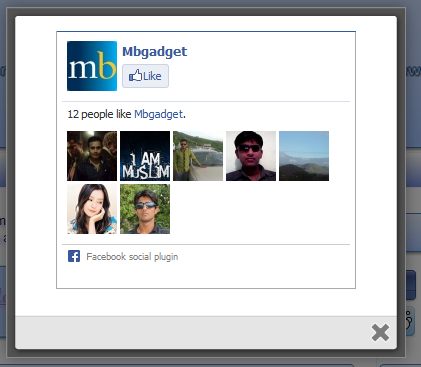 For logged-in Facebook users, the button is personalized to highlight friends who have also liked the page. You can see the code in action in the end of this post. 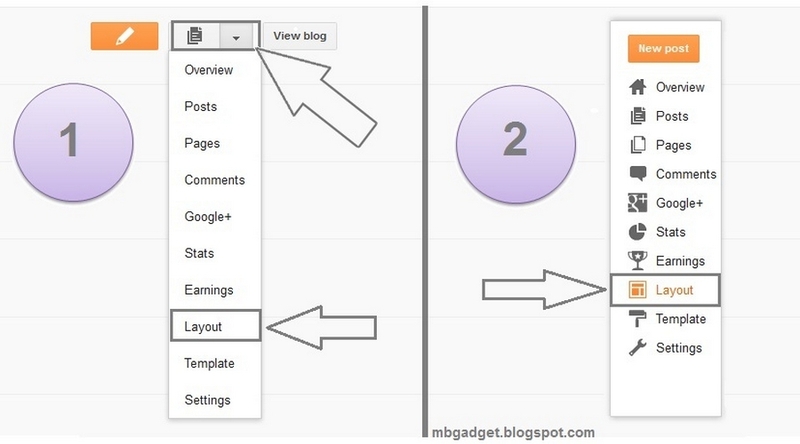 To day I am going to share an amaizing widget for blogger blogpsot.com " Fixed / Floating Social sharing Horizontal Bar Widget for Blogger"
. This widget is requested by one of bloggingtrainings reader, and thanks for requesting this new widget for you as well as for our Readers. 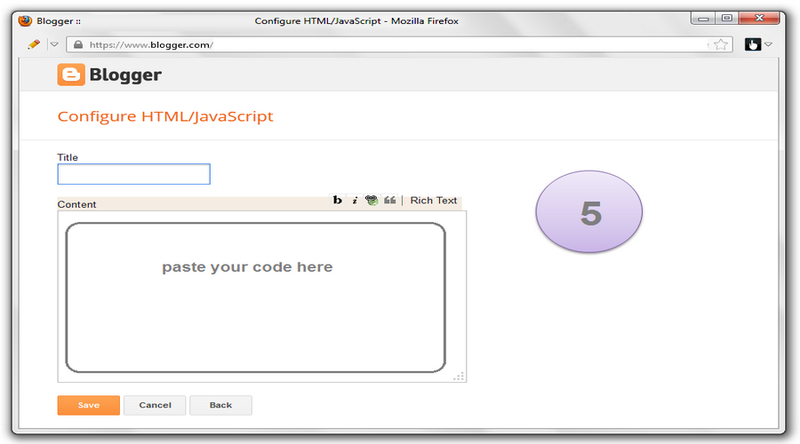 Coming to this widget, it is horizontal social sharing bar widget with counter and is displayed in above the post body. while you scrolling this horizontal social bar is fixed to the top of Post. which will give to readers to share the page immediately by the floating bar. 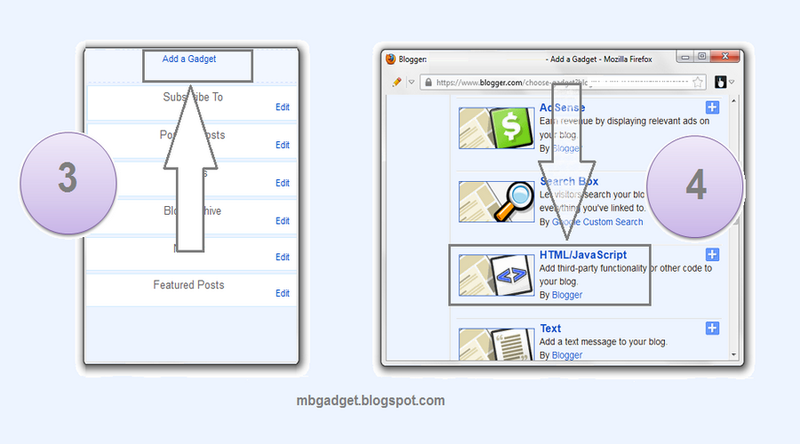 This widget comes with Twitter, Facebook, Google plus,Pinterest, StumbleUpon and Digg buttons. Hope this widget is helpful to you, Please leave your comments, and share this Widget. Thanks to Raghav! for requesting this simple and awesome widget. 1. I FOUND THE TAG THREE TIMES? Place the Widget code in between the two tags. 2. HOW TO CHANGE THE BACKGROUND COLOR OF HORIZONTAL BAR? You can change the background color of Horizontal bar. and change the #FFFFFF with your own Hex Color.